Constantly improving ourselves and our services. First and foremost, we have updated our brand! Our new brand reflects the way Glaast has grown since its conception, and in line with the continued development of our services, products and people. The improved brand ID may appear to be a modest update of our previous brand ID but it’s the changes behind the scenes that has driven the new look. 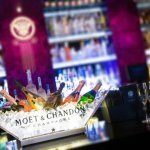 Focusing on working with professional and trade businesses the new website enables us to showcase the high quality imagery we produce and apply to glass projects for commercial and domestic environments through our library. The trade services section ensures manufacturers understand the breadth and benefits of our services for their required outsourced processes. Clean and simple, to the point, honest and professional. That’s our new brand and website. We’d like to thank The Marketing People for working with us to create our new brand and design and develop our new website. We believe the site and brand now shows us as the company we are, rather than what we were, and has given us the opportunity to promote our services effectively. 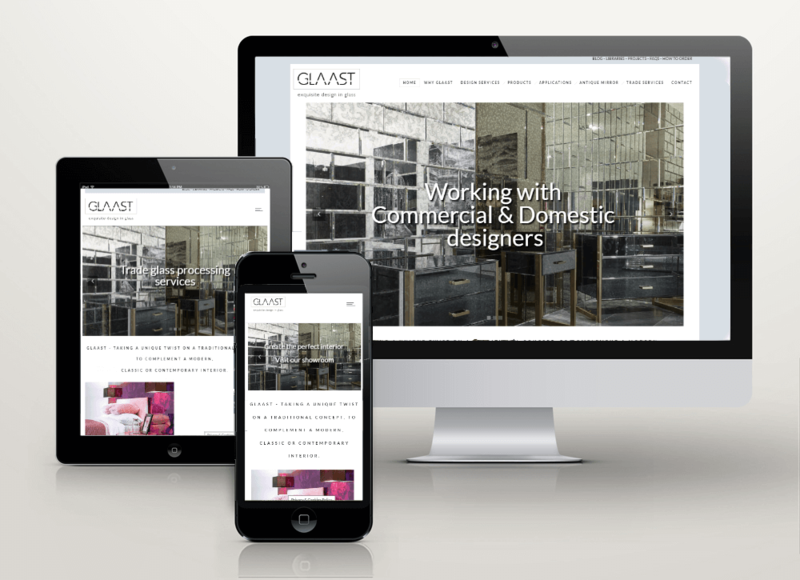 Thank you to all those who have referred Glaast, the new brand and website will help you when referring in the future. We welcome any feedback regarding the brand and website, so please let us know in the comments below, or give us a call.